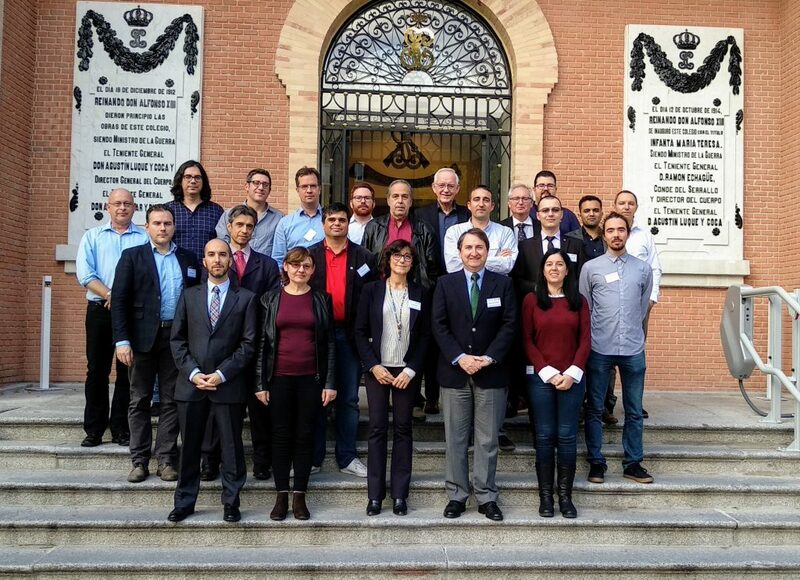 The second end-user workshop took place in Madrid at Guardia Civil Pro-Orphan Association premises in Residence-school Infanta María Teresa, on 13-14 November 2018. The scope of the workshop was to review the technical requirements identified by the consortium during the previous workshop in Sofia and move forward with the development of the Early Warning / Early Action technological system. On the first day, the partners reviewed the current status of the project, the use case scenarios and the LEAs’ specific needs for using the COPKIT tools at both the strategic and operational levels of their investigations. 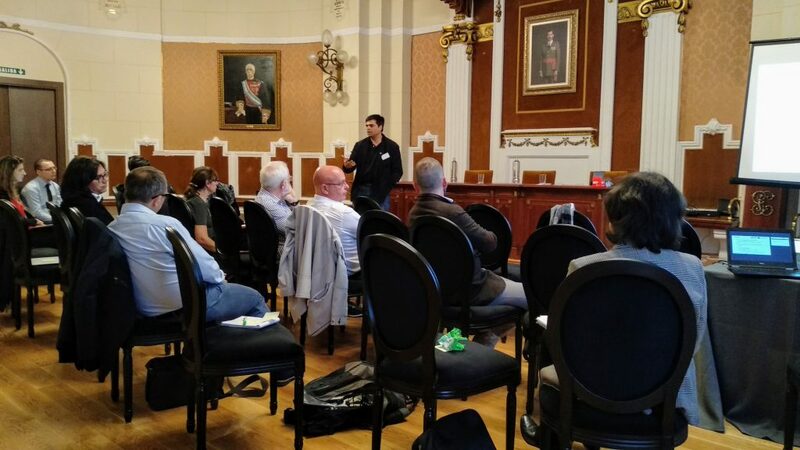 Two parallel sessions took place in which the technical partners discussed the key aspects necessary to reach a first version of the ecosystem, while the LEAs went over their needs and expectations for the COPKIT tools. The workshop included also a special session to discuss the legal, ethical and societal requirements that must be taken into account to ensure the COPKIT technologies and applications comply with the legal and regulatory environment as well as data protection and ethical norms. The first day ended with the Steering Committee meeting in which the coordinator and representatives of all the consortium’s partners discussed project management and the approach towards classified information. On the second day, all partners worked together in order to refine the first day’s findings and vision of the Early Warning / Early Action technological system and plan the next steps of the project.